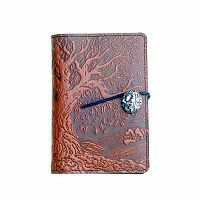 - Massive oak tree design actually continues on the spine and back of this journal. 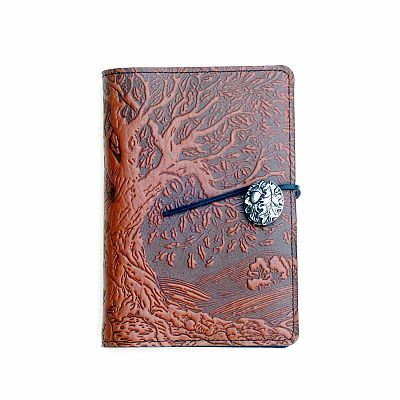 Pewter button has oak leaf and acorn. 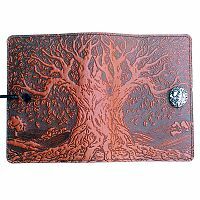 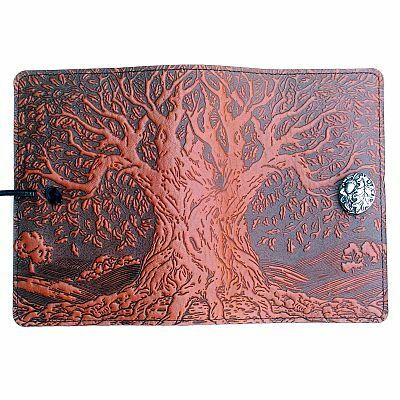 The Small journal measures 5" x 6 7/8"
Do you have any other questions about our Small Ancient Oak Tree Leather Journal?